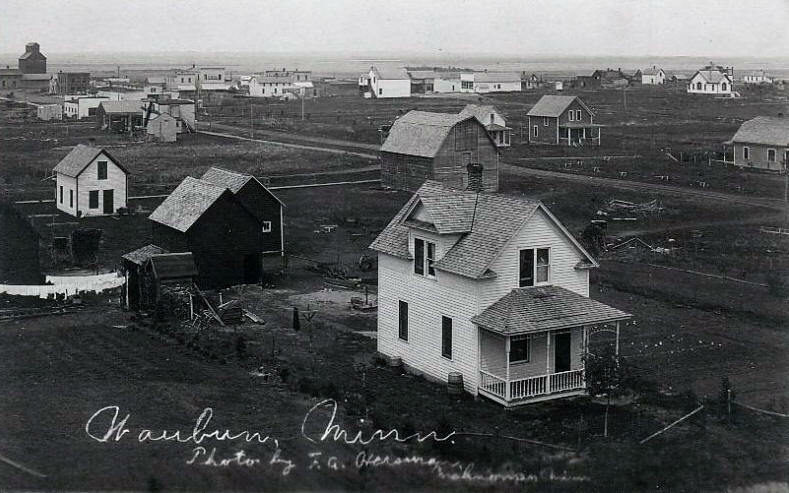 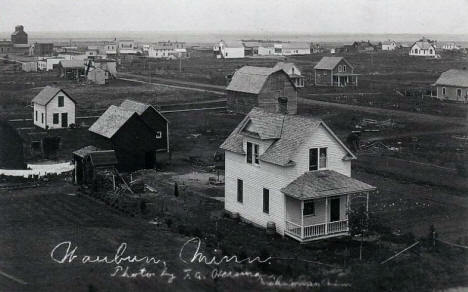 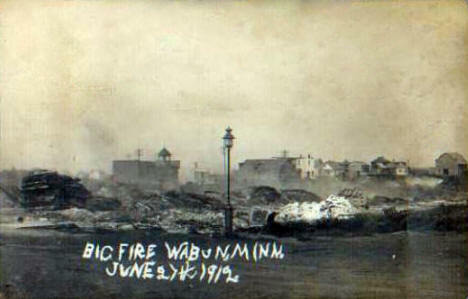 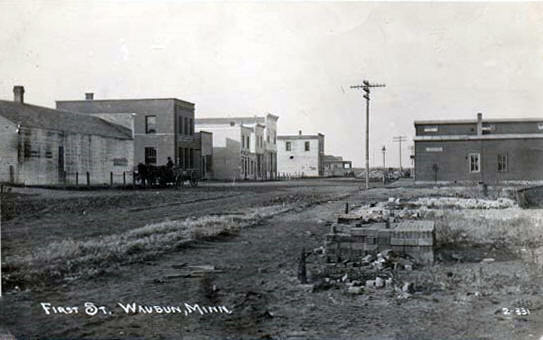 General view, Waubun Minnesota, 1910's? 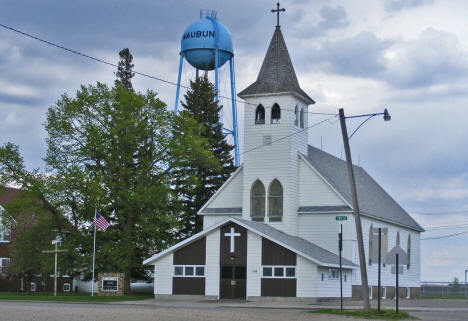 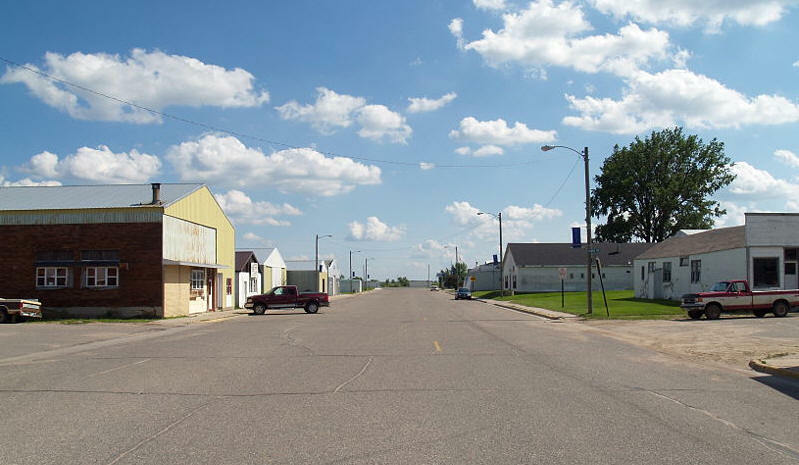 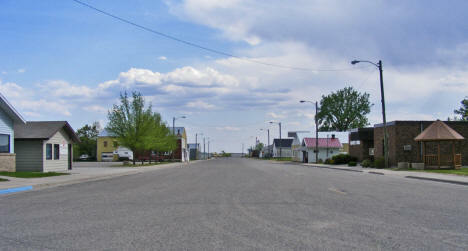 First Street, Waubun Minnesota, 1910's? 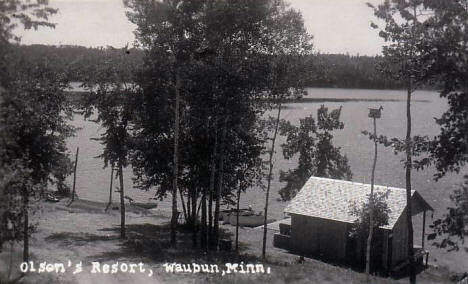 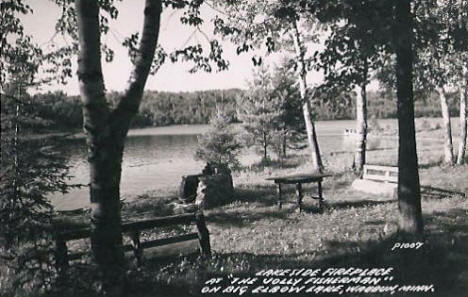 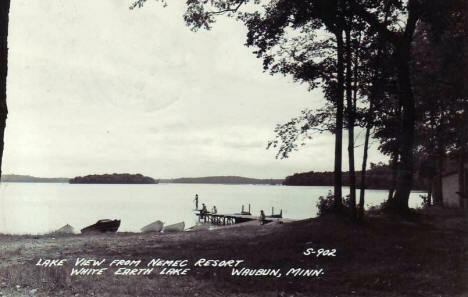 Nemec's Resort on White Earth Lake, Waubun Minnesota, 1940's? 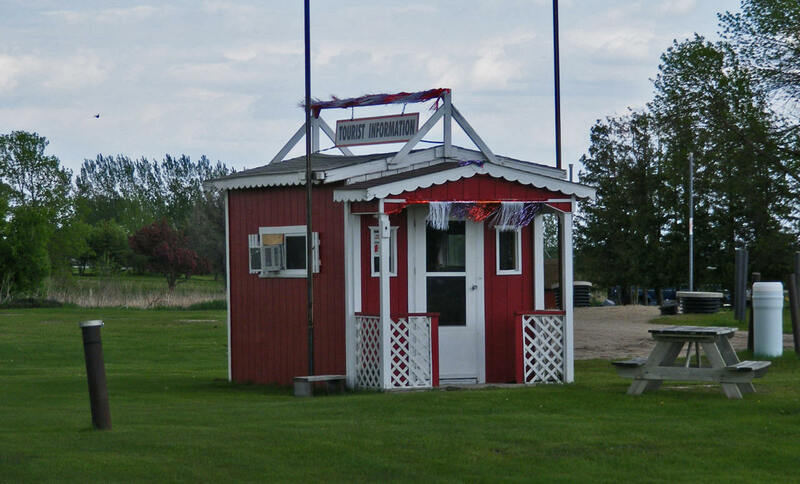 Olson's Resort, Waubun Minnesota, 1950's? 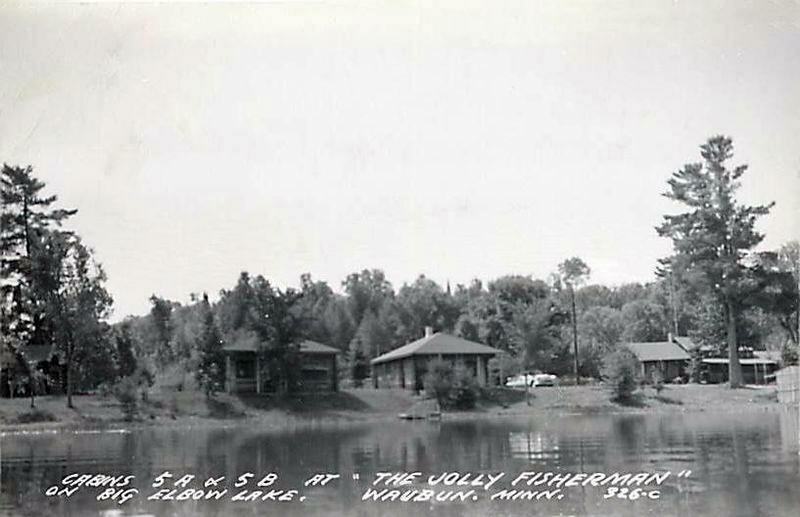 The Jolly Fisherman on Big Elbow Lake, Waubun Minnesota, 1950's?